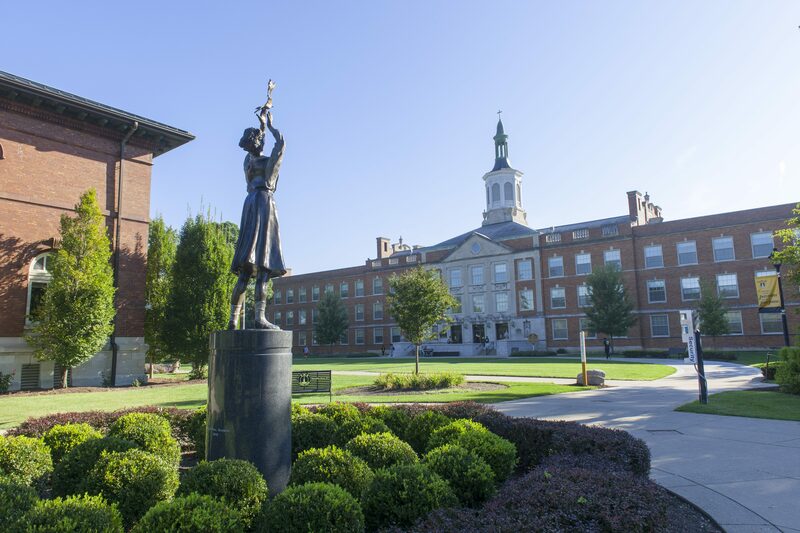 The Ohio Dominican University community is lively, passionate, and dedicated to the success of its students and the pursuit of truth, justice and peace. As Central Ohio’s only Catholic university, ODU is guided in its educational mission by the Dominican motto: To contemplate truth and to share with others the fruits of this contemplation. There are many ways to support Ohio Dominican and its current and future students, including planned gifts and bequests. By definition, planned giving is a major gift that comes from the donor’s financial or estate planning. Gifts could come from appreciated securities or stock, real estate, a retirement plan or even cash – but they are generally made from outside of one’s discretionary income. Some donors are in a position to make the gift (or multiple gifts) during their lifetime, but many make the gift as a bequest in their will. Planned gifts can offer donors many benefits, including tax benefits or the potential for returned income. Often times, a planned gift is put in an endowment fund, which allows the one-time gift to grow and provides a permanent source of funds for the intended beneficiary. We ask that you please consider making a contribution to the existing endowment fund or consider opening one of your own, with Ohio Dominican University as the beneficiary. There are many options available to ensure that however and whenever you want to give, you can. The above funds are stewarded by The Catholic Foundation, the official planned giving partner of Ohio Dominican University.